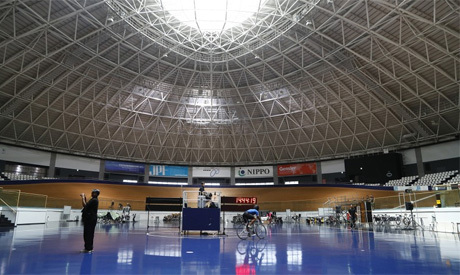 The "diligent" preparations for the Tokyo 2020 Olympic and Paralympic Games are setting a fine example for future bids, according to International Olympic Committee (IOC) President Thomas Bach. "Tokyo is really an example for a diligent preparation for an Olympic Games and I would like to thank and to congratulate our friends from the Tokyo organizing committee once more." During his presentation to the General Assembly, Tokyo 2020 organizing committee CEO Toshiro Muto said the focus of the Games would be on a "soft legacy".